Every February we recognize Heart Health Month. Our President, Star Jones, is a volunteer and spokesperson for The American Heart Association but her work and passion with this organization is not just about philanthropy or charity. 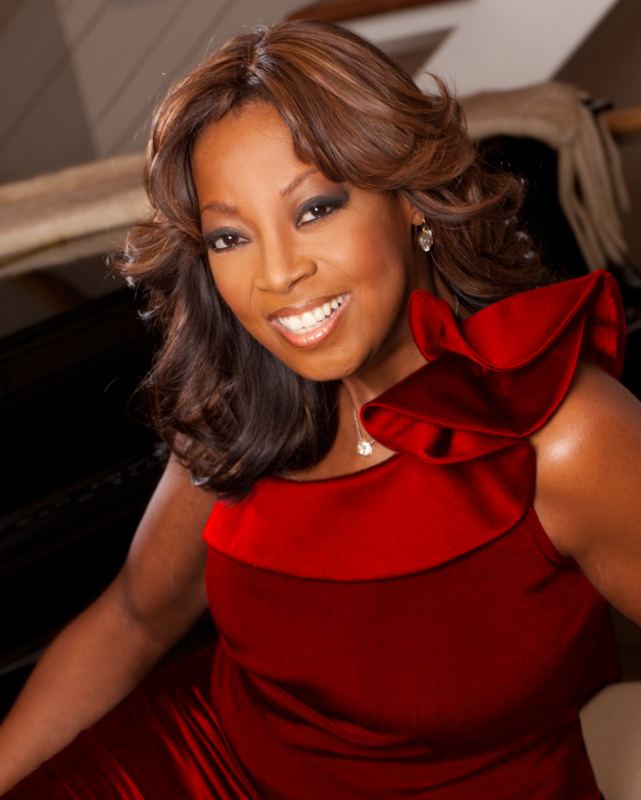 Star Jones is a heart disease survivor. You may think of her as a former out spoken voice on The View or noticed her championing women throughout the nation to fight for workplace advancement and inclusion as the President of The International Association of Women. However, she will be the first to tell you health takes priority over career and all other ambitions. Women who are often the cornerstone of their families simply must take care of themselves. Star gives this advice for making sure heart health is a priority 365 days a year! For me, heart disease is personal. I didn’t have a choice, really. In 2010, I found myself experiencing some unnerving symptoms – lightheadedness, nausea, dizziness, extreme fatigue – and it turned out I had heart disease and would need open heart surgery. After my recovery, I vowed to do whatever I could to help raise awareness of this largely preventable disease. 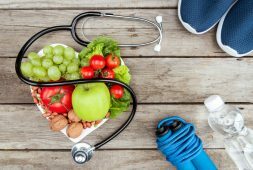 Remember: 80 percent of heart disease is preventable. The biggest misconception about heart disease is that heart disease only happens to old white dudes. Not true. It happens to women. To African-Americans. To Hispanics. It happened to me. Heart disease does not discriminate. Cardiovascular diseases kill nearly 1 in 3 women each year. Cardiovascular diseases kill about one woman every 80 seconds. Heart disease is the number 1 killer of women, taking more lives than all forms of cancer combined. About 3.6 million stroke survivors alive today are women. Stroke is the No. 5 cause of death in the United States, killing nearly 130,000 people a year. That’s roughly 1 in every 20 deaths. Less than 20% of women meet the Federal Physical Activity Guidelines. Nearly 65% of women age 20 and older are overweight or obese. About 30% of women in America have high blood pressure. Only 17% of women consider heart disease or stroke to be the greatest health problem facing Americans today. 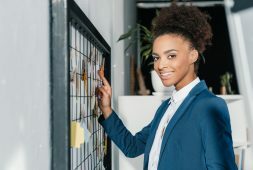 African-American women are the least likely of women to consider heart disease or stroke to be the greatest health problem facing Americans today at 13%. Bottom line, get active, make your health a priority, and get checked! Your health in totality and especially your heart health should be a priority. Heart health should be at the forefront of your mind. Go Red Day, and Heart Health Month are great ways to bring awareness to cardiovascular disease but I urge you to not get caught in just wearing red, donating to charity, and going back to your normal busy routine where your health was placed on the back burner. You will be the best mom, friend, wife, colleague etc. when your health is at its very best. Invest time into your health today and everyday, and may you live your very best life! I’m a heart patience, and ready to do what it takes to be more healthy.